In Store Only! 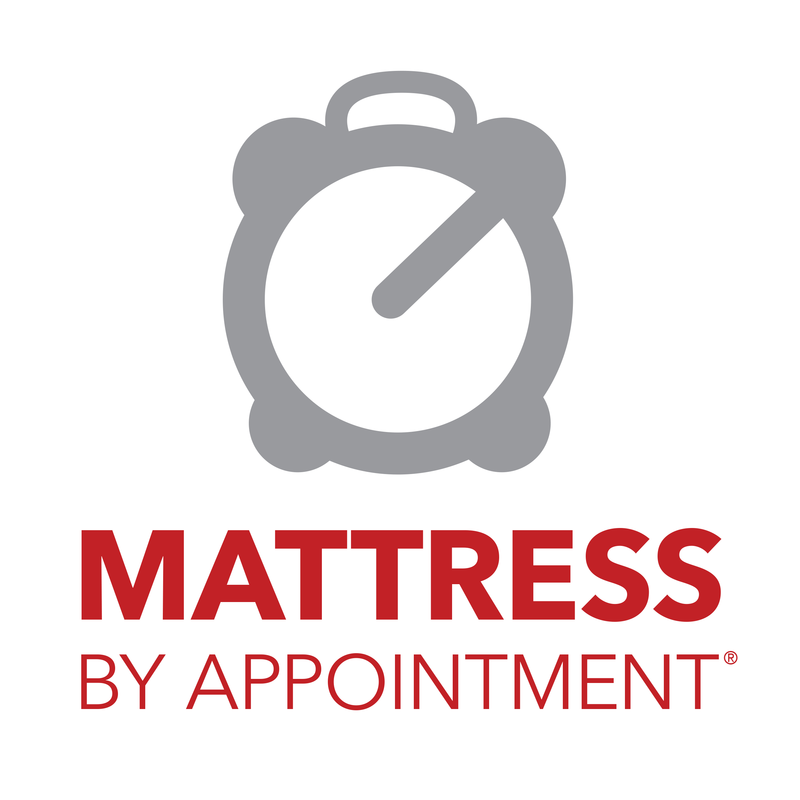 These exclusive models are available at your locally owned Mattress By Appointment! Please use our dealer locator to find the closest dealer near you. - Engineered with higher density for comfort and maximum support. 1.) Within the full warranty period, the manufacturer, at its option, will either repair or replace said mattress and/or foundation without charge; except for transportation costs. If warranty falls within proration period, in addition to transportation costs the consumer will be responsible for any proration and/or upgrade fees when applicable. 2.) After the first year, if manufacturer determines that the mattress and/or foundation is defective, such defective article will either be repaired or replaces (at the manufacturer’s option) at a prorated value. 3.) This warranty will apply only if the mattress and/or foundation is in good condition – except for structural defect to be remedied – and not otherwise stained, damaged, abused, misused, or unsanitary. The manufacturer also reserves the right to substitute materials of equal quality in making the repair or replacement. 4.) All service must be handled directly through the original dealer, and not through the manufacturer. If service cannot be effected through the dealer, then purchaser can notify the manufacturer. The manufacturer must be given a reasonable time to remedy any defect; and it is the responsibility of the purchaser to arrange and pay all transportation costs to and from the manufacturer or their vendor. 5.) 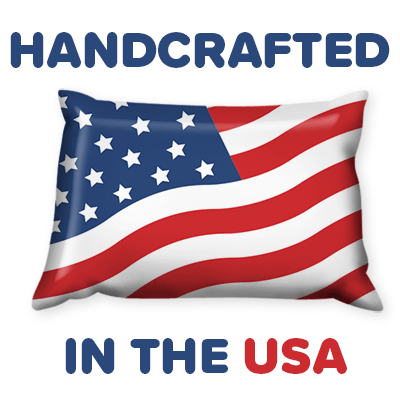 This warranty is applicable only in the United States of America and Canada; and, any and all implied warranties pertaining to this mattress and/or foundation shall not exceed in duration the term of this limited warranty. No other warranties are expressed or implied. 6.) Warranty on Queen Size mattress and/or foundation will apply only when foundation is used on a frame or bed rail that provides a rigid center support. 7.) This warranty is voided when products are not purchased in sets. Mattress sagging and upholstery pocketing areas are formed in the mattress by the body’s different contours. No mattress will remain perfectly flat on the surface forever. The Industry Standard terminology for these indentations is “Body Impression”. These impressions are inherent to the mattress due to more foam layering, added insulator pads, memory foam, and Dacron materials in construction. Queen and King sized mattresses may have impressions that are more noticeable, and the Euro and Pillow Top models carry the deepest impressions. Industry Standard for a body impression that is considered a manufacturing defect is greater than 1 ½ inches, less than that is considered normal product variation. The new mattress is designed to give better alignment to your body and spine, as well as relieve pressure and increase blood flow. To reduce the body impressions, rotate your mattress once a month. 1.) Periodically turn or rotate your mattress. 2.) We recommend using a fitted mattress protector. It will provide protection for your mattress from daily wear and tear, as well as elements, and provide you with a more sanitary sleeping surface. In addition, it will help prevent stains that could possibly void your warranty.